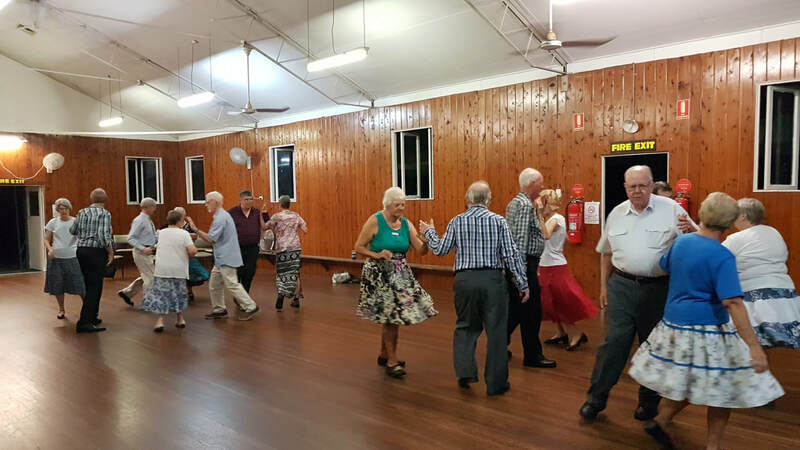 Square Dancing, Round Dancing and Clogging in Queensland and beyond. Welcome to the Square Dancing Hub . The concept of the Square Dancing Hub is simple - it is a promotional tool for Square Dancing, Round Dancing and Clogging and everything associated with these activities.